Coming to be in 1975 was to be born in the best of times, it was to be born in the worst of times, it was the age of moon landings, it was the age of disco, it was the epoch of hope, it was the epoch of Watergate, it was the spring of technology, it was the winter of bell bottoms, they had everything, they had nothing, they had preservatives, high fructose corn syrup, red dye 40, MSG, and Nutrasweet – in short, it was so far from the current day in early 22nd century America that it is hardly worth making a comparison. When it comes to food, those who came to be in 1975 happened upon the world in exactly the best and worst time in human history. From the beginning of civilization until 1962, all of humanity was fed at the kitchen table with foods that looked, smelled, and tasted a lot like they did when those non-genetically modified products were first plucked from the ground. But for people born in first-world nations in the 1960s and 1970s, the tortured souls who were raised on Pop-Tarts – a popular breakfast consisting of a toasted block of sugarized and hydrogenated fat material – and an overwhelming assortment of other highly processed, preservative-filled fake foods, the taste of which caused almost instant addiction, cravings, and late-night runs to Dunkin’ Donuts (now “Dunkin’ Dates”), it was as if they were raised on hard drugs from birth and didn’t know any better. Many today in the 22nd century don’t realize the dominant soda company with the highest revenue in that era was the now very health-conscious Mato-Tato company, formerly known as Coca-Cola. 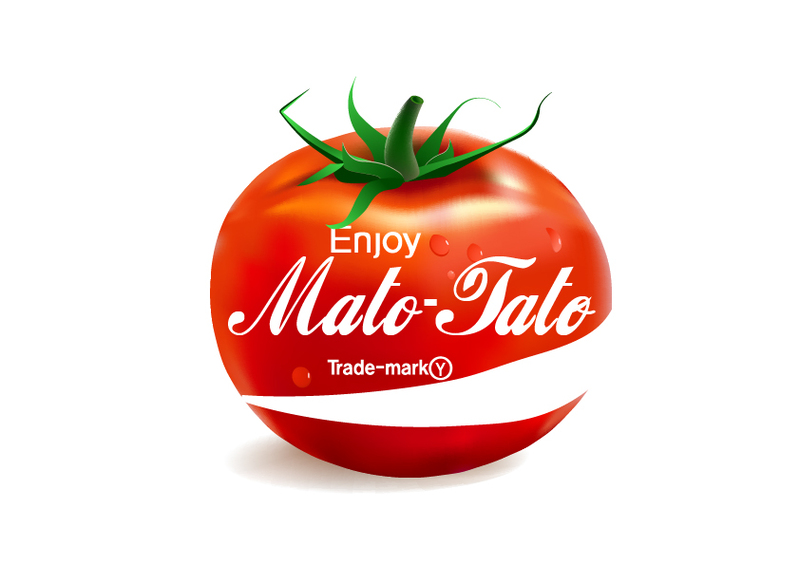 The Mato-Tato Company was originally founded in 1886 as the Coca-Cola Company. The company became famous for a fountain drink created after the Civil War by a man who aimed to create a medical substitute for the highly addictive opiate morphine, a widely used painkiller. The special ingredient behind his carbonated drink was a careful mix of cocaine and caffeine that promised to cure morphine addiction, headaches, and impotence. Once cocaine was eliminated from the drink in 1903, the beverage’s secret formula continued unchanged for over a century and the company became one of the most successful businesses in the world, in large part because of their highly effective marketing campaigns. During this time, while the Coke drink recipe stayed the same, the company began experimenting with products that were more healthy and could not be used to clean corrosion from oven racks and car batteries. Slow to make a “diet” product under the Coke name, as Pepsi had done decades previously, they decided to substitute sugar with an artificial sweetener, naming the new product “Diet Coke” which became an instant hit. For a brief season, Coca-Cola was without controversy. Seasons come to an end…over the next thirty years use of artificial sweeteners became heavy targets of consumer groups. Coca-Cola tested the market with caffeine-free and reduced calorie products, but none caught on with the general public. The year 2016 was the first year consumption of bottled-water rose above that of carbonated soft drinks. Coca-Cola, while still hugely popular, had reached its zenith. Sales began to slip, and for the first time since the sugar rationing of World War II, the company looked for ways to cut costs. Two decades and many failed new product launches later, the writing was on the wall: Coca-Cola could not continue as it had. In 2036, the company announced a ten year phase out of their staple drink with a plan to unveil a new all-natural substitute. After pouring billions into research and development, the company prepared for a major global announcement. The company planned to announce its new product at the Super Bowl, the most popular media day on the globe. A Bowl first was achieved in 2046: Coca-Cola purchased every advertising slot for Super Bowl LXXX to roll out their much hyped replacement product. Once game day arrived, after hours of hilarious, thought-provoking, and clever Coca-Cola sponsored commercials during each break of the football game, it wasn’t until the end of the Super Bowl that the company revealed the name of its replacement product. After the game, the screen went dark for 10 seconds, fifty times the average attention span of that era, and then lit up, briefly flashing the words: “Dirt Coke: Available Tomorrow.” Many thought this was simply part of the publicity stunt, but the next day in what was considered the most secretive product launch since the i release in 2040 (formerly known as “iPhone”), selected vending machines and restaurants around the globe were stocked with the new Dirt Coke product. In some cities, spontaneous mile-long lines of soda and dirt fans emerged, eager to sample the new drink. Surprisingly, the reviews were predominately positive. The first glass bottle of Dirt Coke. Dirt Coke was an instant hit, proving that Coca-Cola’s genius marketing savvy had convinced most everyone that a dirt-mixed soft drink was healthy, fun, tasty, and cool. In just one generation, public taste had evolved away from sweetened products. Now, dirt was the new sugar. The world’s love affair with Dirt Coke didn’t last long. In the 2050s a study found that traces of dirt used in the drink were not as healthful as Coca-Cola had claimed. Between negative publicity, a U.S. Department of Justice investigation, and numerous congressional hearings, the embattled company all but admitted fault when it announced another new product rollout that would replace the soft drink altogether. Customer fatigue set in, and Coke stood at the verge of bankruptcy. Few today know how the soft drink icon made the move to the tomato as it’s flagship product. The story begins when a young marketer at Coca-Cola in the 2030s foresaw the trouble the company was trying to ignore: soft drinks would someday face prohibition just as alcohol had a century before. The marketer, Umbule Rasul, an immigrant to the U.S. from Botswana, was convinced that in a generation the public was headed for a sugar-free, all natural diet similar to the almost exclusively tomato diet she enjoyed on her family’s tomato farm. Tomato drinks, unfashionable among the young for more than a century, were beginning to surge in popularity as an energy drink substitute, since the tomato contained all four major carotenoids, including the widely popular lycopene. Rasul drew up a prototype antique-variety heirloom tomato drink and, as the story goes, pitched it to Coca-Cola executives during one lunch break. The pitch went well but not as she had planned. The tomato drink concept was not accepted, but execs were quick to see a rising star in Rasul, and not long after the meeting she enjoyed a meteoric rise in the company. 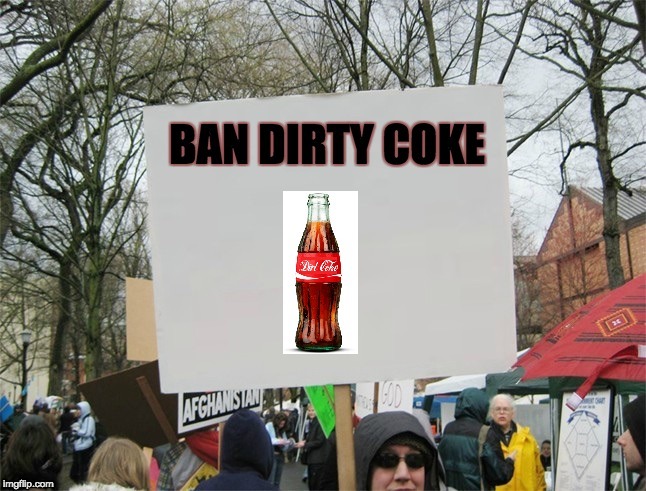 Nearly three decades later, as the Dirt Coke fiasco ensued and the “Dirty Coke” public campaign broadened, the board asked the loyal senior executive Rasul to take over as the company’s CEO. Soon after accepting the top position, she immediately went back to the drawing board, still convinced that the tomato was the answer to the company’s woes. Rasul was first to coin the term “Mato-Tato” with a design that would match the classic logo. She worked with scientists in R&D to develop a breakthrough edible coating to label her landmark product. After many genetically modified varieties of tomatoes had flooded the world market, Mato-Tato’s simple, classic heirloom tomato caught everyone off-guard. The tomato, coated in a safe, pathogen-resistant gloss with the trademark “Mato-Tato” symbol, could be eaten right off the grocery store shelf without having to wash or rinse the product. Any contamination during handling of the product would be instantly repelled by the patented coating, destroying even the most dangerous pathogens. The Mato-Tato is widely popular worldwide. Almost everyone eats at least one cold Mato-Tato at every meal. You can’t have a party without a few six packs of Mato-Tatos in the fridge. The Mato-Tato Company is by far the most successful corporation of all time, and Rasul, still living, is the wealthiest trillionaire on the planet. So back to the individual born in 1975. In my review of best and worst times to live, I have decided that 1975 was an incredible time to be born, for both good and ill. The person born in 1975 knew the taste of highly-addictive sugary substances, a taste unknown in our time, but then they learned how bad these products were for their health. Having been born in 2097, I have never known what it is to taste Coca-Cola, Twinkies, or Red Vines. I can only read about the products from a more backward age. But what I can do is open this cooler on the beach with my friends, take out a cold Mato-Tato, bite into it, and feel the fresh tomato juices dripping down the sides of my mouth, fully confident that my antioxidant levels will soar to heights my great-great-Pop-Tarts-munching-Coke-guzzling-grandfather, Josh Rolph,* could never have imagined. 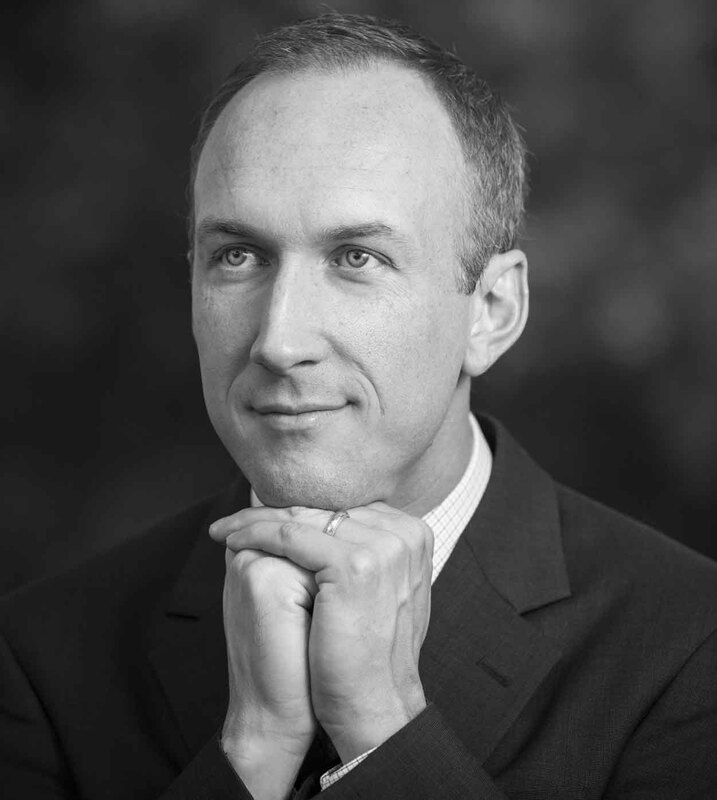 *Note from Josh Rolph: I’m not really Coke-guzzling – that becomes a folk tale perpetuated by my future great-grandchildren. I do enjoy strawberry-filled Pop-Tarts, unfrosted. *Additional note from Josh Rolph to Coca-Cola Company lawyers who don’t like the post: This is fiction. Your jobs are secure until at least Super Bowl LXXX.